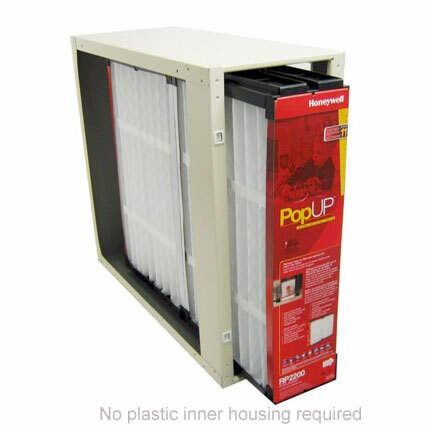 The PopUP revolutionizes air filtration with a design that self-assembles to drastically reduce installation time and the messiness of replacement, while maintaining a highly efficient MERV 11 air-filtration rating. 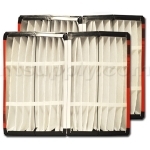 When maintenance is required, just remove, collapse and dispose of the entire filter - no more seperate parts (pleat combs, inner frames) needed! Dimensions (in.) - 16 in. x 27 1/8 in. x 5 7/8 in.